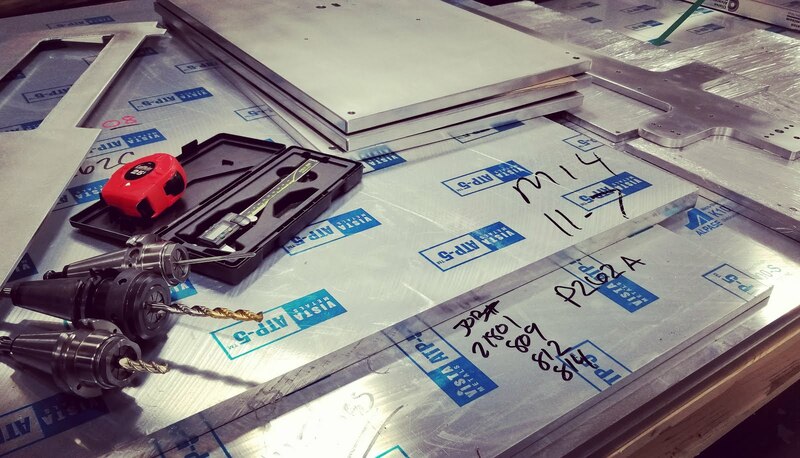 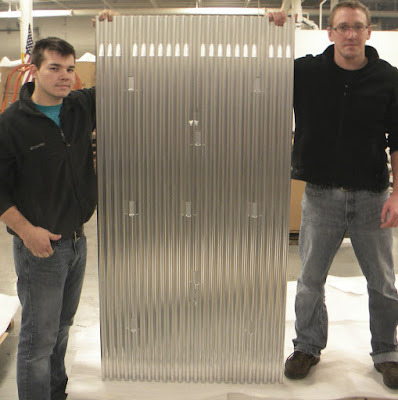 We Specialize in Big Aluminum Plates! 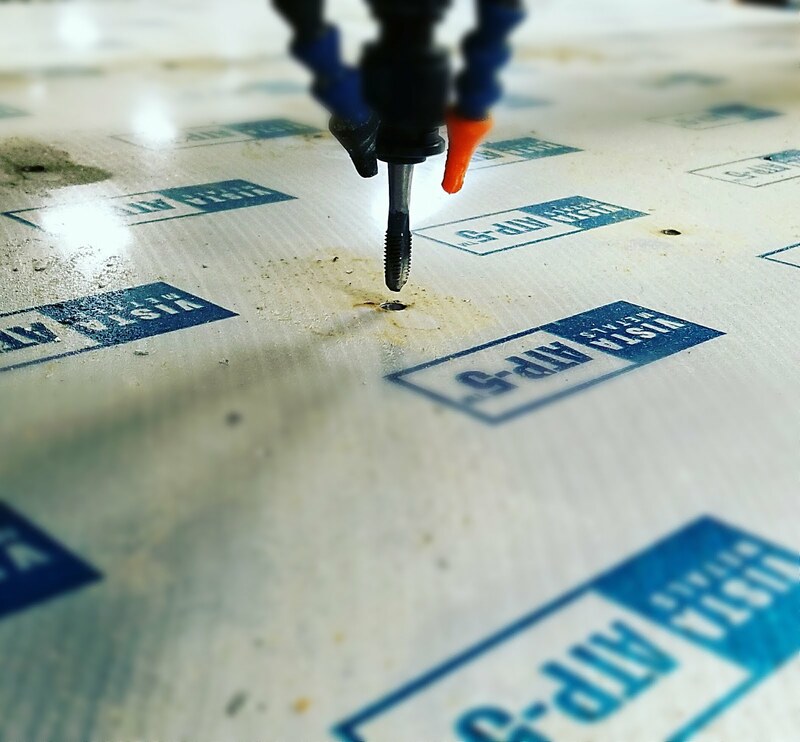 Pro-Cam Services LLC. 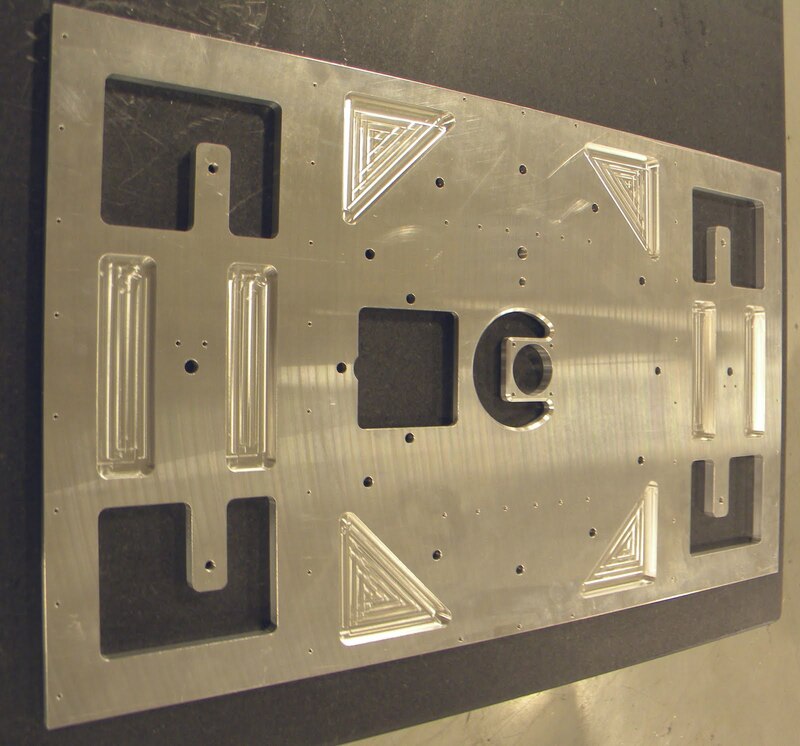 specializes in machining big aluminum plates for our customers! 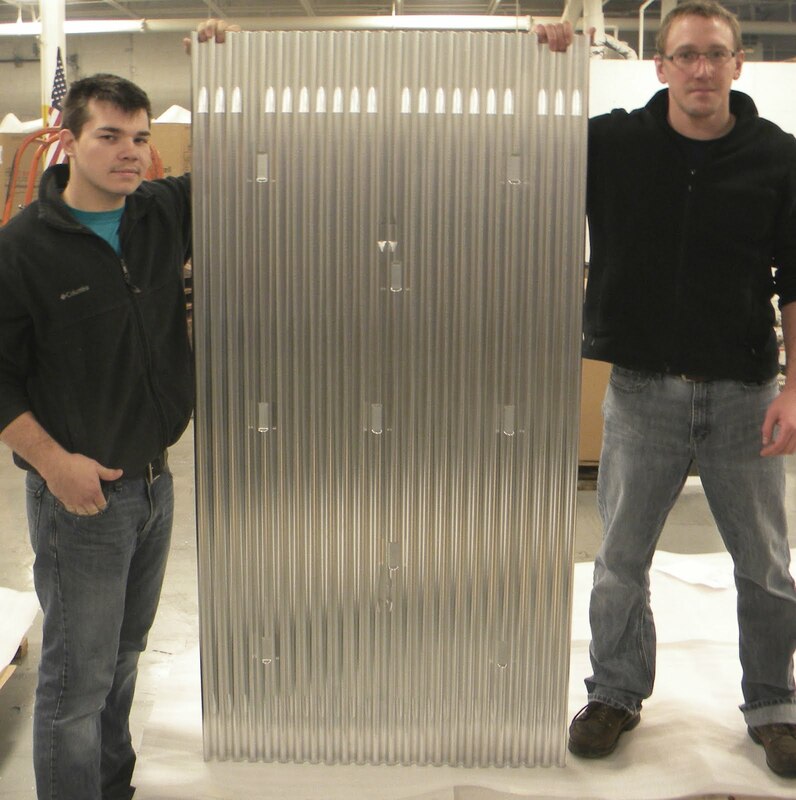 We added a new machine last week that goes online this morning that doubles the capacity in our aluminum plate department! Our customers often find that we excel in all three; price, quality and timing on our big aluminum plates! 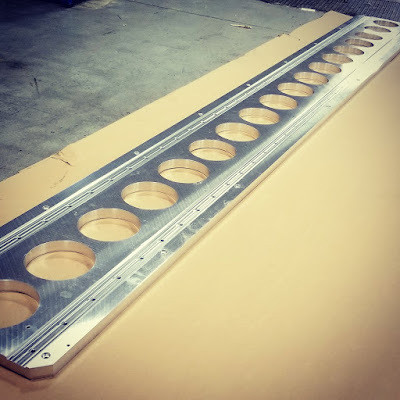 -Machine aluminum plates as big as 80"X144"
A big platen 3D machined on both sides from a block of 6061 at Pro-Cam Services LLC. A 90" long plate machined from MIC6 plate at Pro-Cam Services LLC. Tooling plate machined from MIC6 plate at Pro-Cam Services LLC. 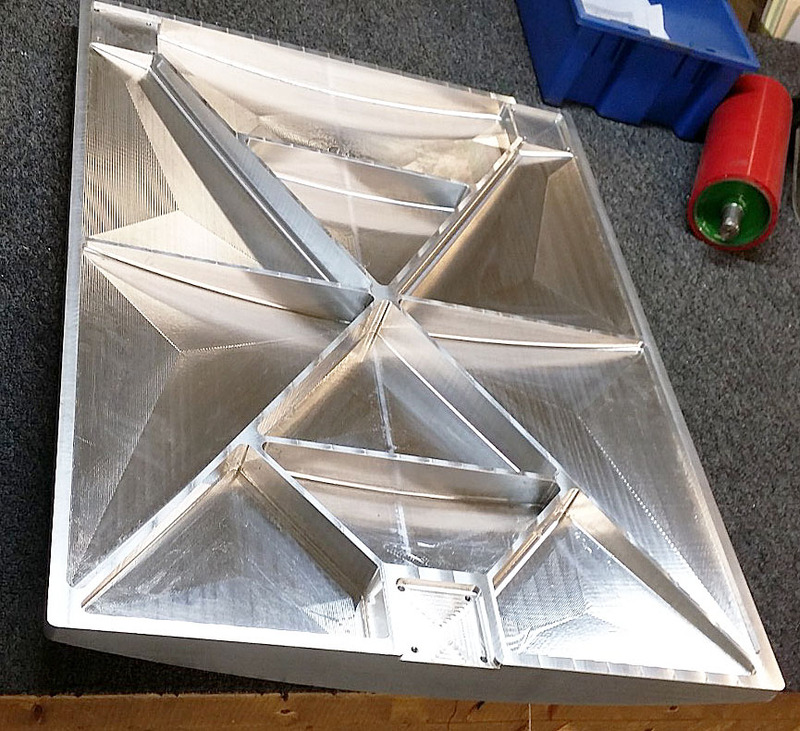 Big form plate featuring 3D machining and nice surface finishes on both sides machined at Pro-Cam Services LLC.